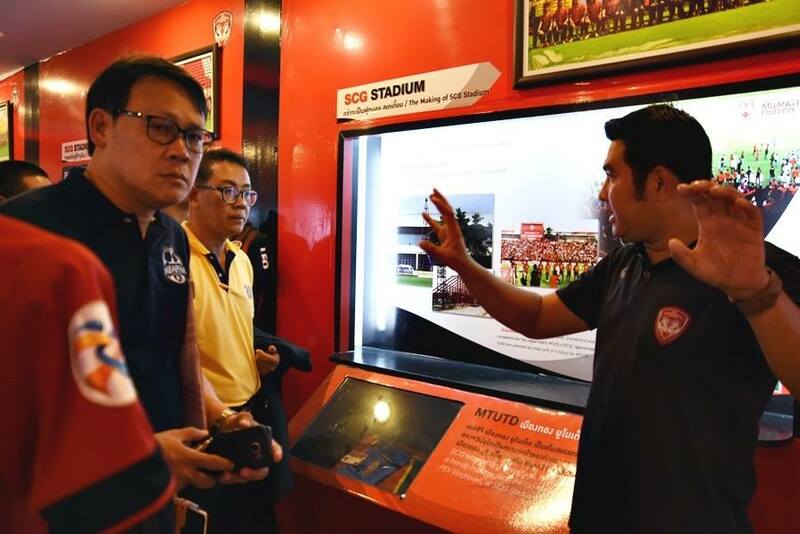 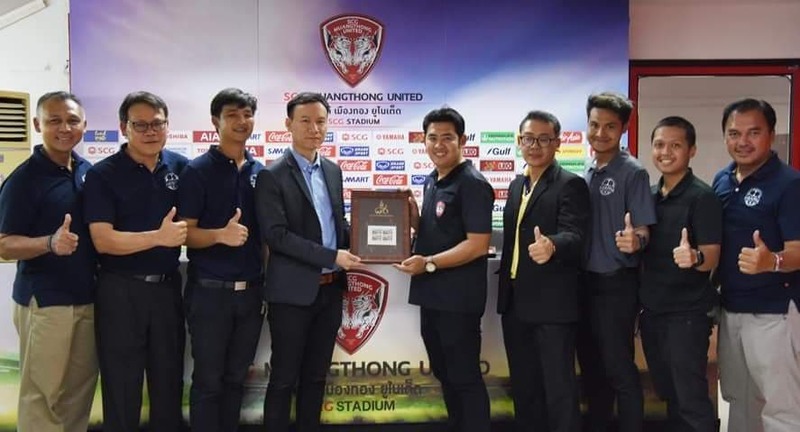 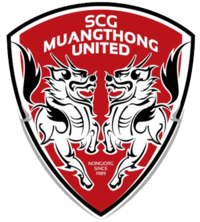 On October 3, 2018, the lecturers and students of the Master of Business Administration in Professional Football Management at the College of Innovation and Management visited SCG Muang Thong United FC at Amphoe Pak Kret, Nonthaburi Province. 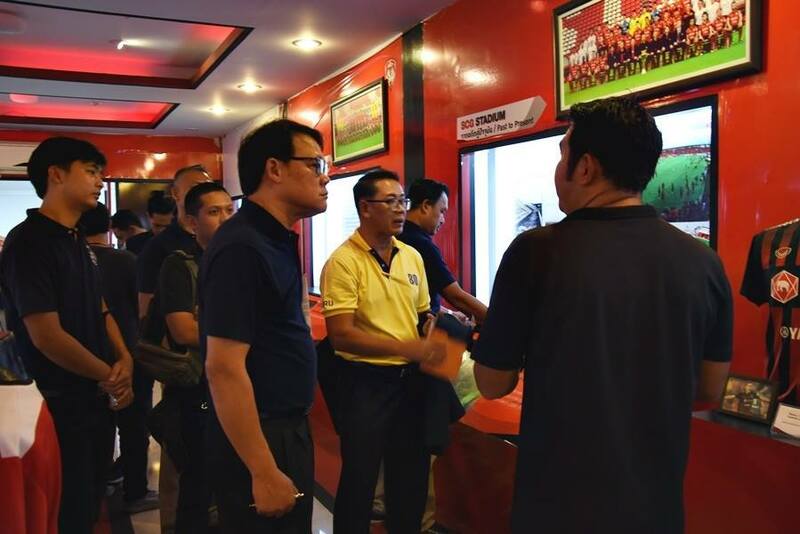 They were led by Dr. Nutkijphut Homvijitkul and Dr. Surachet Suchaiya. 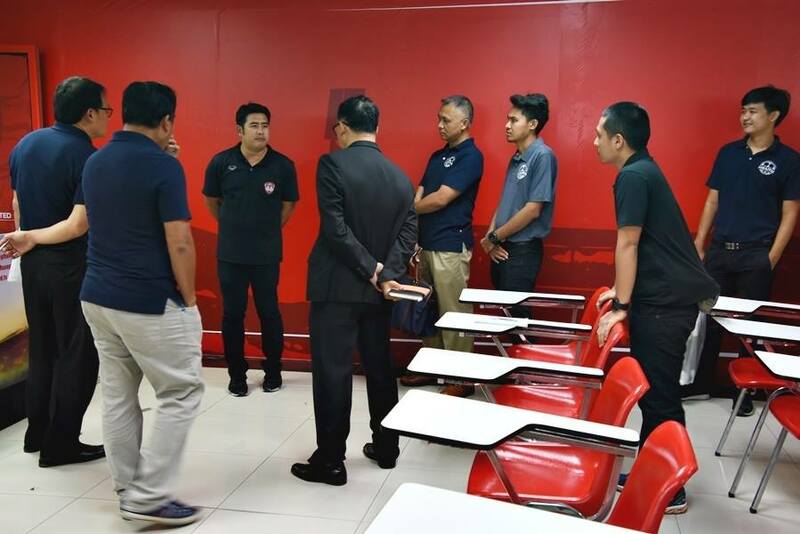 The visit lasted from 14.00-22.00 and aimed to benefit the students by increasing their understanding of theoretical concepts and practical application.